class="page-template-default page page-id-334976 group-blog masthead-fixed full-width singular wpb-js-composer js-comp-ver-5.7 vc_responsive"
Want to make your home a more comfortable place but don’t think you can afford a top brand heating and cooling system? Hugo Plumbing and Heating carries Carrier systems that have the right solutions for every budget! They can show you a full lineup of best in class home comfort systems and help you pick the one that best fits your home budget. 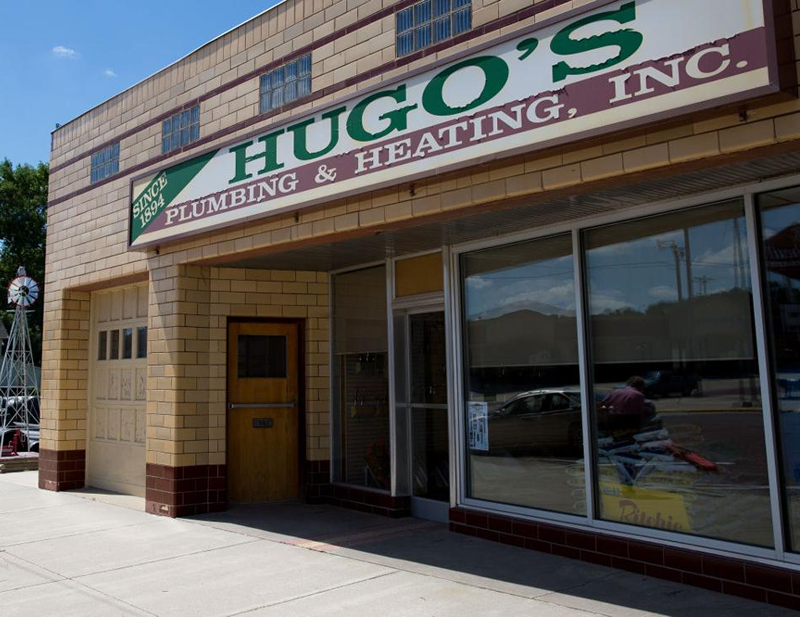 Turn to your local Carrier Experts, Hugo Plumbing and Heating!